When digital and audiobooks began to become so accessible, everyone declared printed books were dead, and independent bookstores would be soon to follow. 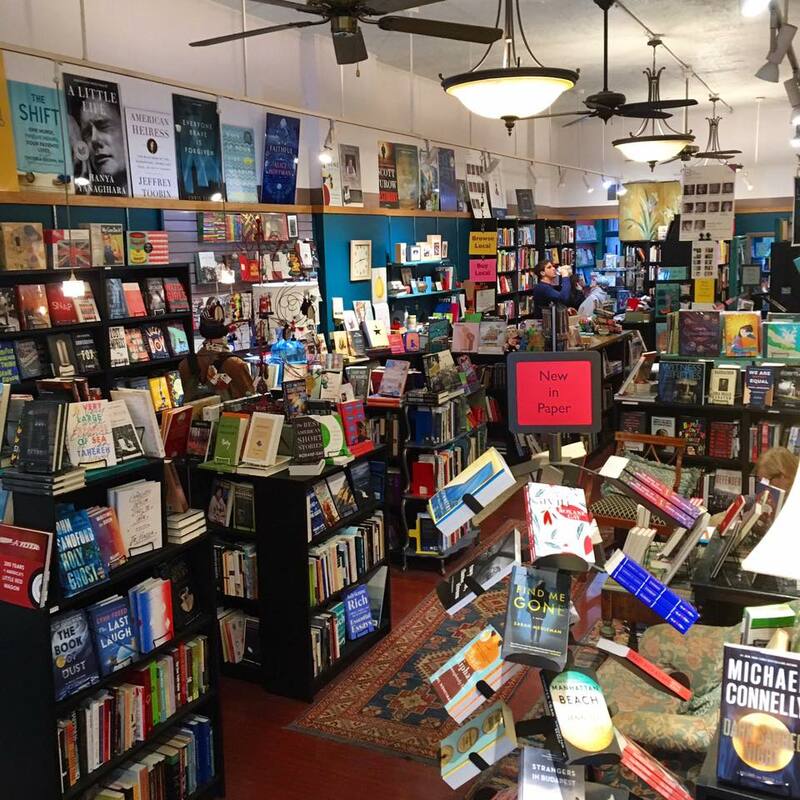 Books sales are up this year over last, and indie bookstores are flourishing. No where is that more true than in Pittsburgh with a wonderful selection of independent and specialty bookstores around town. 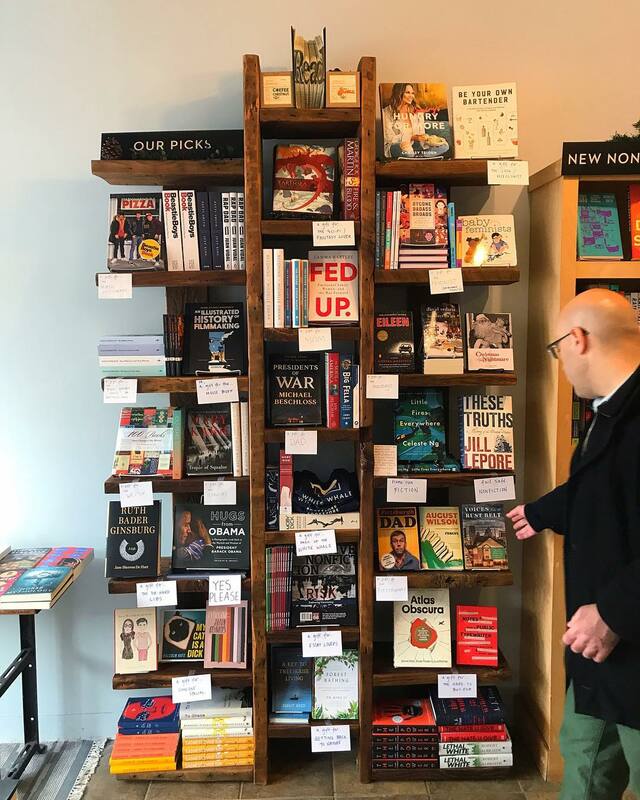 We’ve compiled a list of the best independent bookstores and local shops with great book selections in Pittsburgh for your reading pleasure. Can’t figure out what to get your bookworm friend? 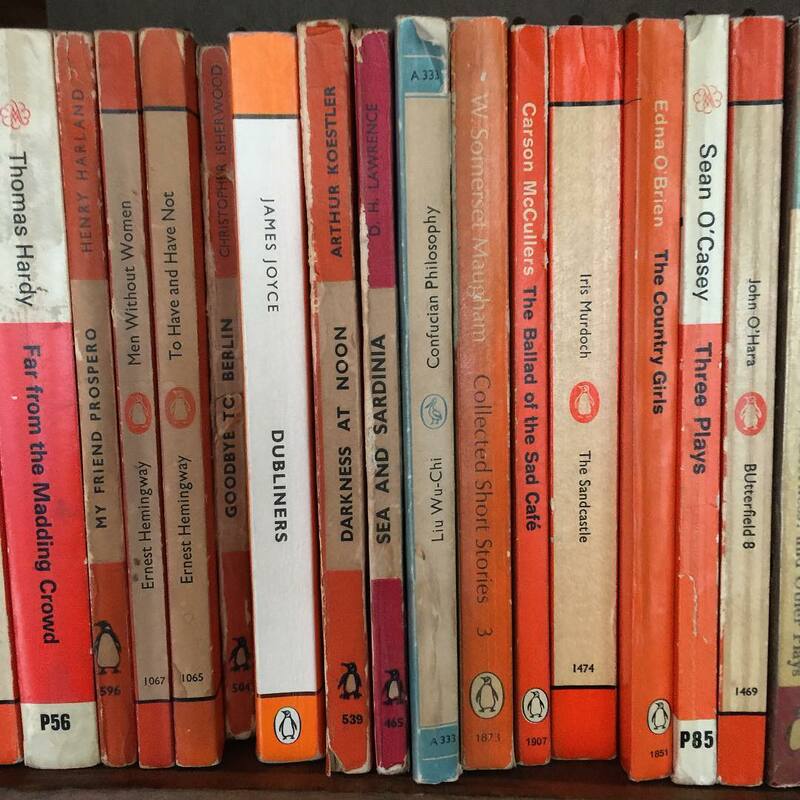 It’s hard to pick which book to buy an avid reader buy a gift certificate with GiftYa to one of these fine establishments will make your literary lover’s day! 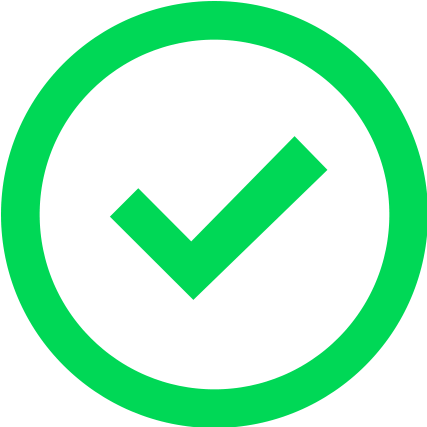 The beauty of GiftYa is you can buy a gift certificate to anywhere, to anyone right over your phone. They receive the gift via text and can link it right to the debit card for seamless spending. White Whale Bookstore is the reincarnation of the former East End Book Exchange. When the new owners took over in June of 2016, they freshened up the shop and decided to shift to focus to more new books. While they still retain a great selection of used books, they felt Pittsburgh had a nice selection of used bookstores but lacked options when it came to independent shops featuring new books. They chose to expand the new options to be about 50% of the inventory. 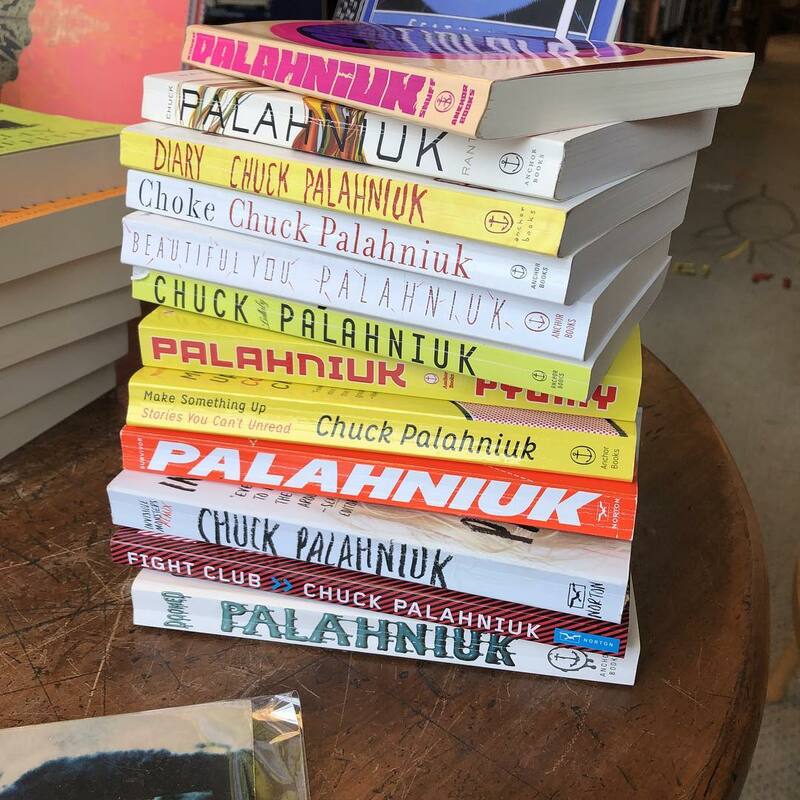 They still aim to provide the loyal Exchange patrons with what they love, by offering fiction, non-fiction and poetry, used options, especially what they were best known for, philosophy. They host frequent literary events and readings, as well as children’s story time on Sundays at 11am. 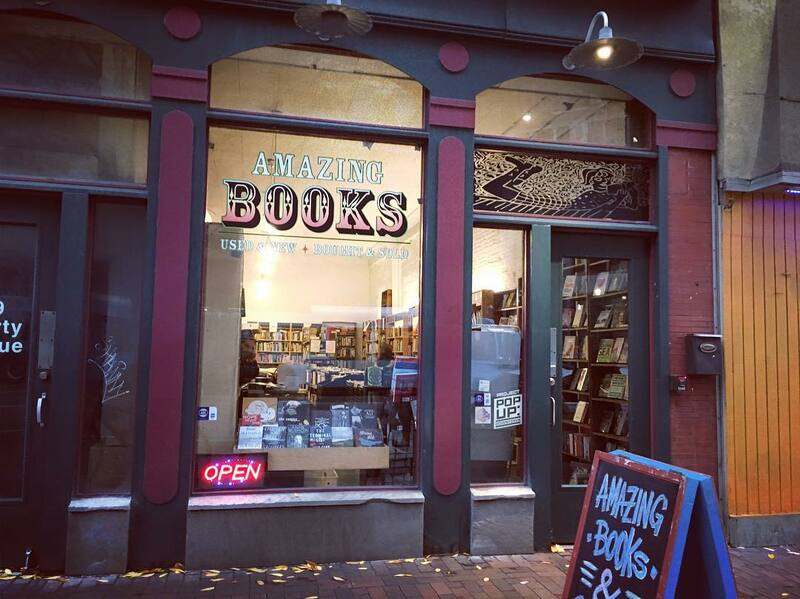 Amazing Books started as a Pop Up shop Downtown and now hosts an extensive collection of gently used books. The downtown location has also recently started offering records as well. 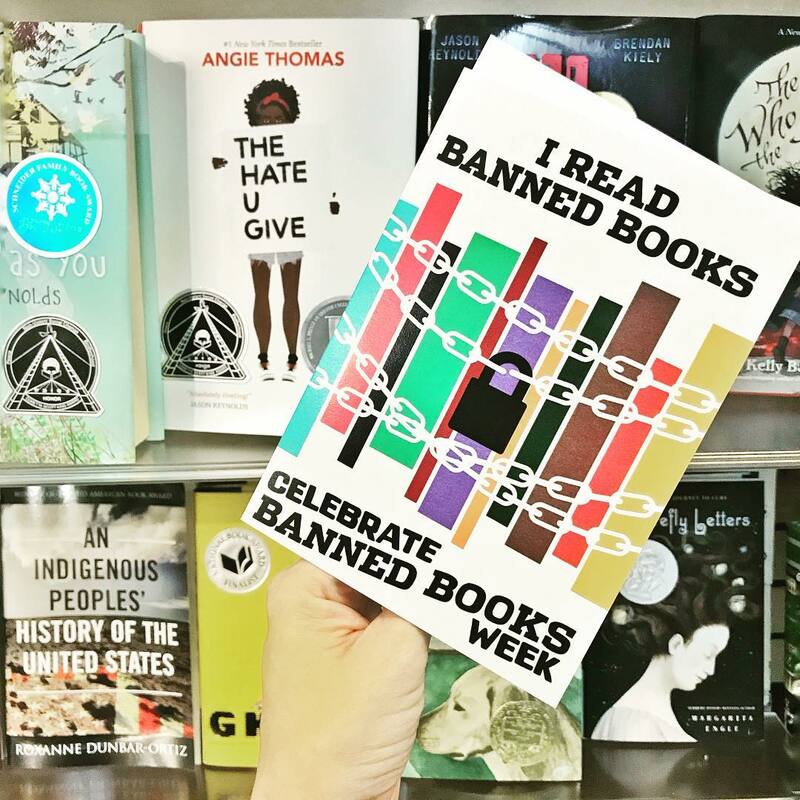 They carefully curate their inventory to cater to their customers, with a focus on scholarly texts, text books, counter culture authors, religion and philosophy. They also carry a handful of new books from local authors. Records wise you’ll find a diverse range of musical styles from classical to electronic. Open since 1987, City Books is Pittsburgh oldest used bookstore. Nestled in the Northside, the inviting space is perfect for an afternoon of browsing accompanied by soft jazz tunes. They’re happy to help you acquire any books you aren’t able to find on the shelfs. In addition to reading events, they also host a literary tour around the Northside visiting the birthplace and homes of such Pittsburgh greats as Andrew Carnegie, Gertrude Stein, and Stephen Foster. This revolutionary book shop is an anarchist collective, hosting a space for exploring radical ideology and putting it in action. They carry new and used books, pins, patches and stationery items all promoting anti-capitalist, intersectional values. They also have a cafe on site serving local organic vegetarian food and drink. Penguin Bookshop has been a vital community institution in Sewickley since 1929. They offer a well-curated and extensive collection of fiction and non-fiction for all ages, as well as cards, journals, newspapers and magazines. There’s a lovely childrens nook in the back for little ones to explore. They host quality literary events and book clubs as well as a Writers Series. They’ll also ship orders to any of your friends and family across the country. Is suspense and mystery is your cup of tea, Mystery Lovers won’t disappoint. 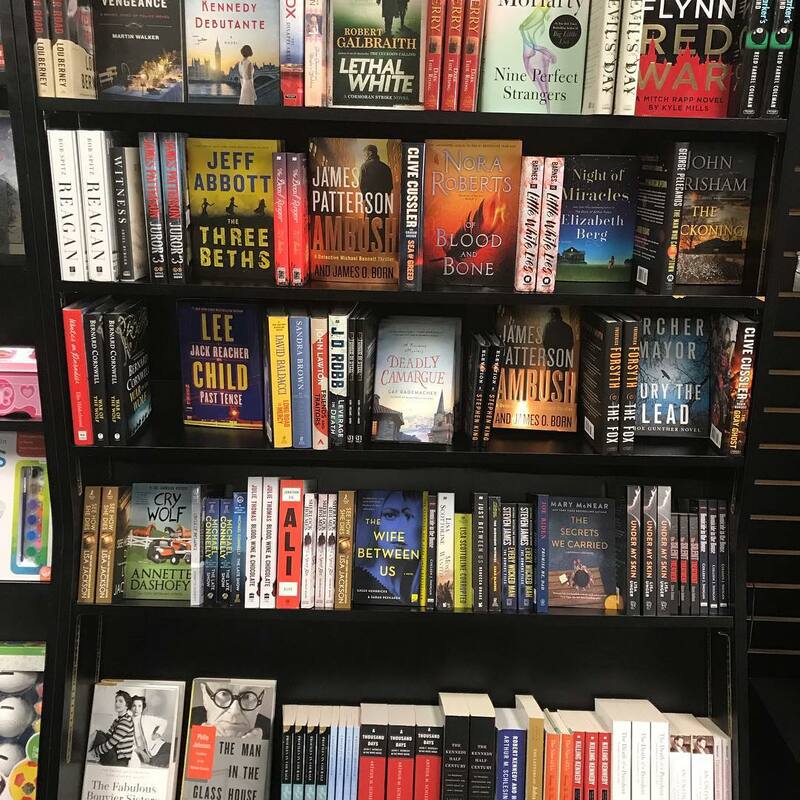 If you’re looking for a little more range from thrillers and and crime noire, they also carry non-fiction, general interest and children’s books to explore. Nestled amongst the other local retailers in the quaint Oakmont business district, the cozy shop and friendly staff are definitely worth the visit. Specializing in perfectly strange and strangely perfect genres from sci-fi and horror to the occult and fantasy, Ricket and Beagle Books is the best spot in Pittsburgh for all the used literary oddities you’re craving. When the owner took over the former Eljay’s Used Books in 2013, they breathed new life into the focus and structure of the shop. 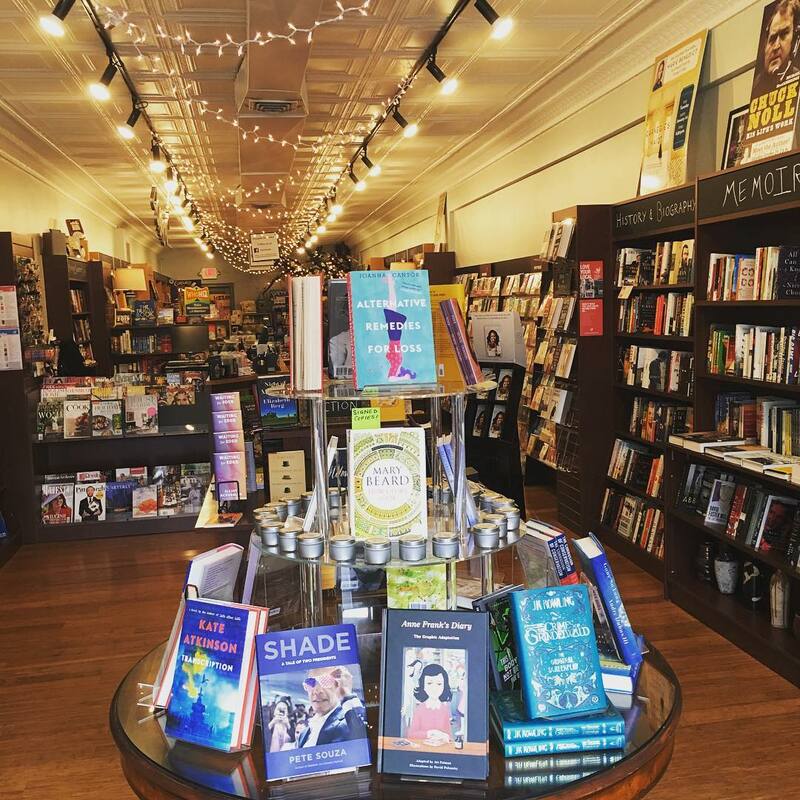 One of the newest independent bookstores on the block, Riverstone has stepped up to fill the void after the big box bookstore in the North Hills closed. 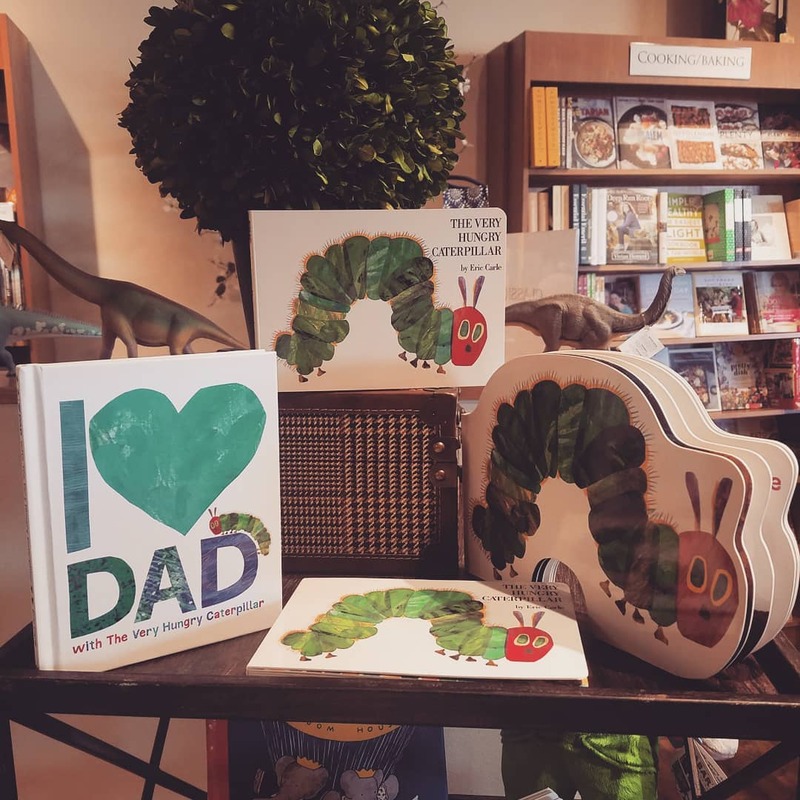 Featuring a well-curated selection of literary and popular fiction, nonfiction, and children’s books, they also offer a variety of gift items, greeting cards, and children’s puzzles, educational games, and literary stuffed animals. The Children’s section is extensive with quality title for all ages. They aim to make it worth the trip in to a shop by having very knowledgeable staff to guide you in your picks, something you just can’t get ordering online. Classic Lines offers new and used books, vintage housewares, home decor, fine art, gifts, gardenalia, and more in Squirrel Hill’s vibrant business district. The bookshelves are made of repurposed wine cases and are overflowing with a unique hand picked collection. Rather than focus on “best sellers” lists, the owners cater to more unique off the beaten path options you can’t find in a big box environment. They also host readings and a robust book club. Honorable Mentions - Not Exclusive Bookstores, but Great Book Selections! While Kards Unlimited carries a range of greeting cards, stationery items, gag gifts, and housewares, their thoughtfully curated book selection is worth making to the trip to for bibliophiles. 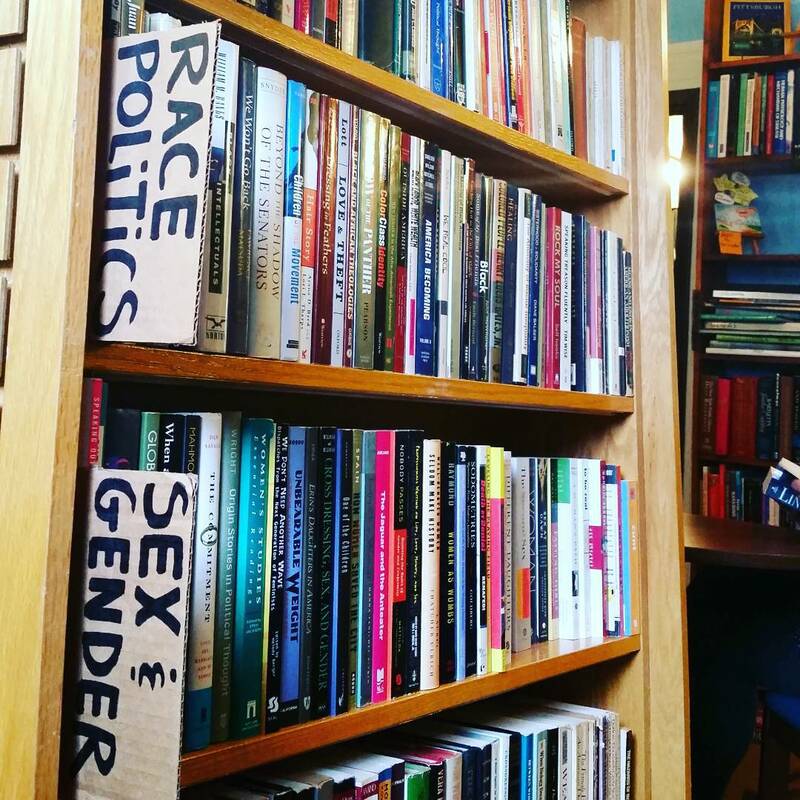 They also steer clear of best seller type titles and carry a great selection of counter culture, provocative books, sci-fi, fantasy, radical non-fiction and an adorable children’s nook with quality selections. Journeys of Life began as a hub for people in addiction recovery. The main floor of the shop houses a lovely gift shop focusing on metaphysical interests, think crystals, essential oils, angels and astrology. 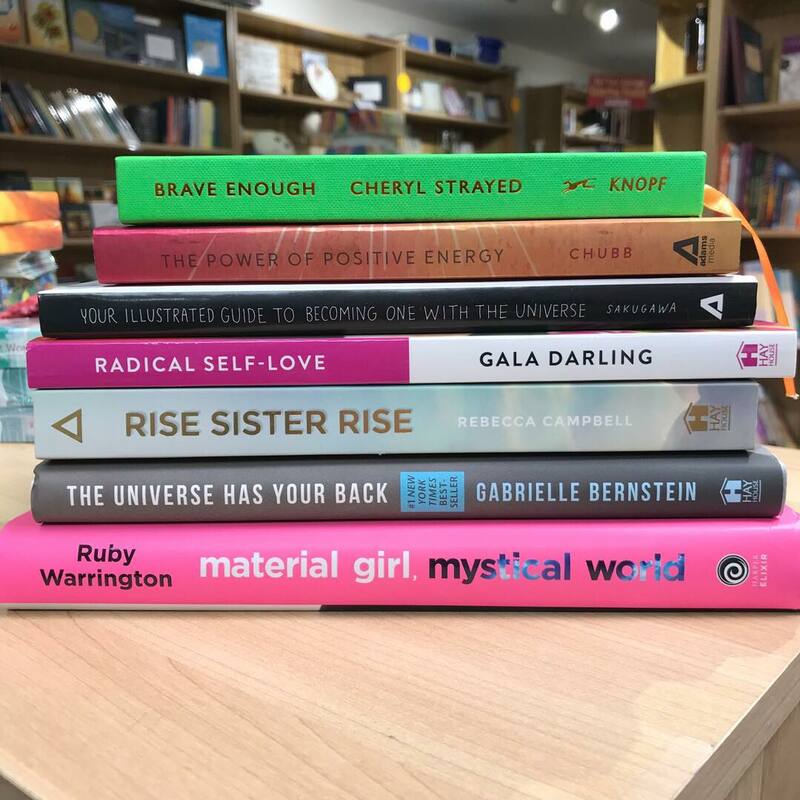 Upstairs is the bookshop home to a range of genres but leaning towards, new age, self-home, recovery, and mythical subjects. They also host several psychic and tarot card readers if you’re seeking other-worldly guidance.